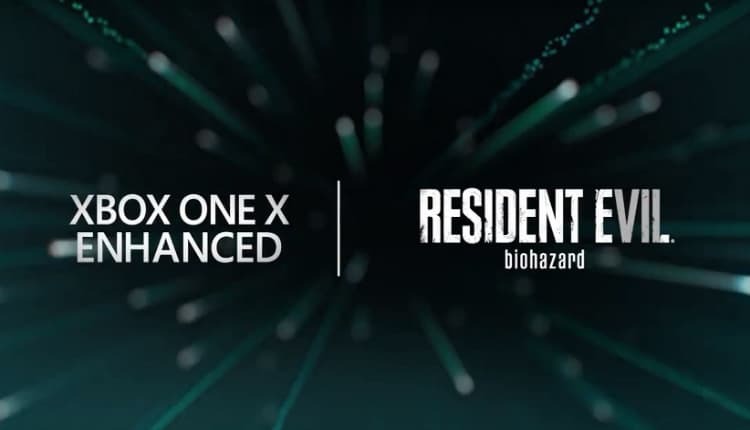 Resident Evil 7 Gets the Xbox One X Enhanced Treatment | Nerd Much? After having fans wait patiently for months on end, Capcom has finally made good on their word. The publisher dropped a new trailer today showcasing a new coat of paint for Resident Evil 7. Available today, the title has received its Xbox One X visual update for crisper visuals in 4K. “Subsurface scattering makes the characters’ skins even more realistic, while the high-definition 4K graphics will immerse you in the ultimate survival horror experience. Resident Evil 7 was heralded as a return to form for the series. With Resident Evil 5 and Resident Evil 6 taking a more action oriented approach, 7’s implementation of the Baker house was a resounding success. Critically, the game earned numerous nominations in 2017. And it took home plenty of accolades for its incorporation of VR on the PlayStation 4. To date, Resident Evil 7 has shipped over four million copies. Capcom has already stated that a sequel, or just a continuation of the Resident Evil series in general, is “already in motion.” Although that’s to be expected , I suppose. We likely won’t see whatever form that game takes until next year though.